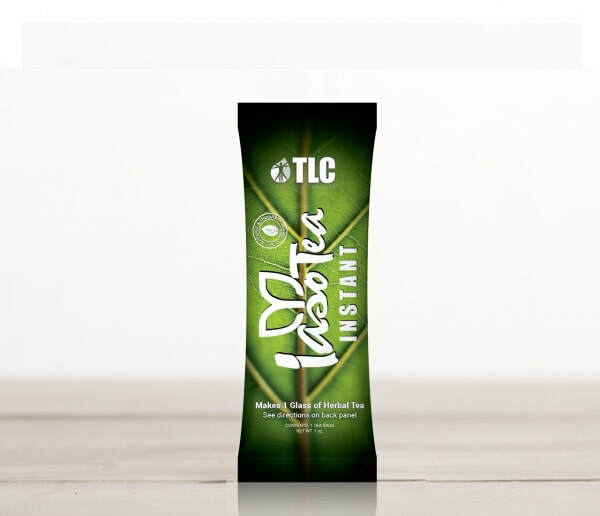 ​The #1 detox tea and top-five direct selling products in the world! 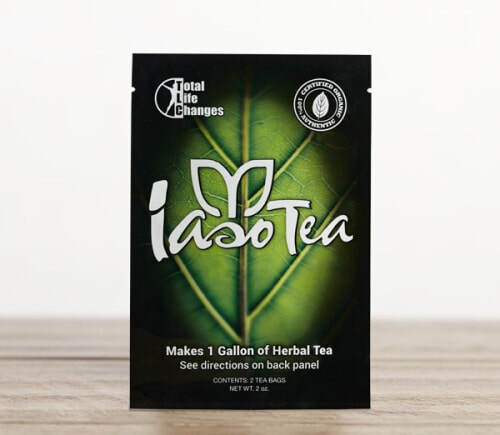 One pouch provides approximately one week’s supply of Iaso® Tea. One instant pack provides 8oz of tea. Disclaimer: This supplement has not been evaluated by the Food and Drug Administration. The product is not intended to diagnose, treat, cure, or prevent diseases. Copyright © 2017 BodyNista. All Rights Reserved.